All of our cask ale suppliers are happy to help when it comes to any issues when maintaining their ales. Our technical support page here will give you the supplier's contact details should you need to speak to them. If you have a problem with a Fuller's ale then call us on 01747 827030 and we'll arrange for a Fuller's support person to come out and see you. 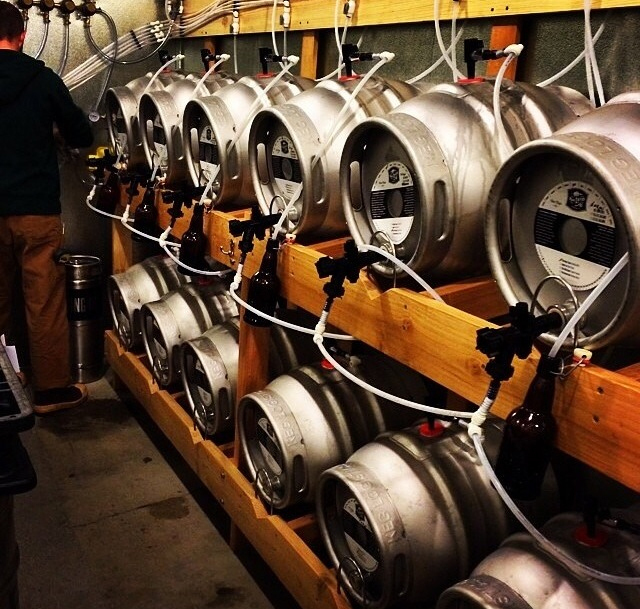 We believe that cask ale is an important part of our portfolio and invested heavily in a brand new cold store at HQ. We then made sure that all of our Business Development Managers are cellar trained, as well as a selection of our Customer Care team, Warehouse and Purchasing team as well as our drivers to ensure that you receive cask ale in perfect condition. Here are our top tips for making sure you manage your ales to perfection. If you are interested in learning about the industry cellar management qualification, please contact your local Business Development Manager for further details.